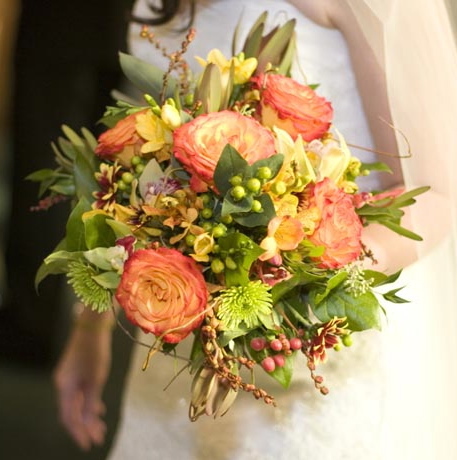 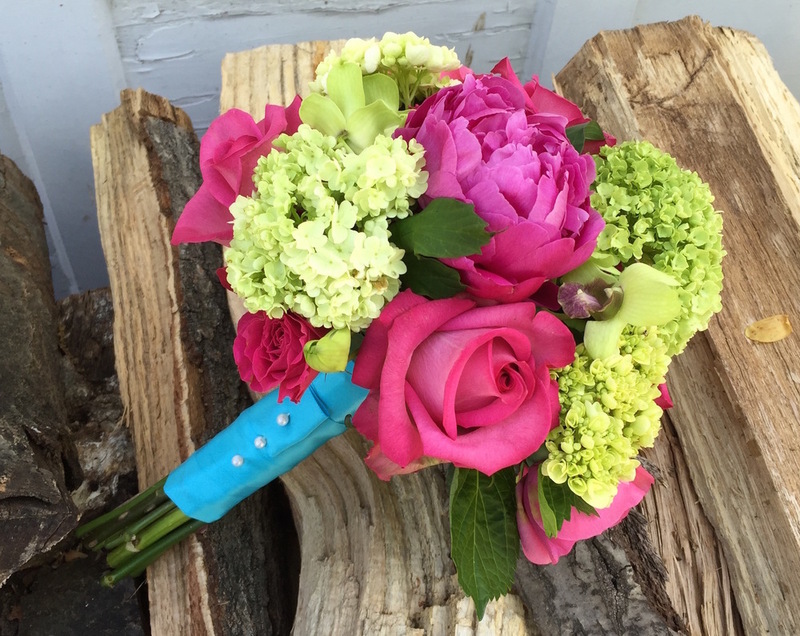 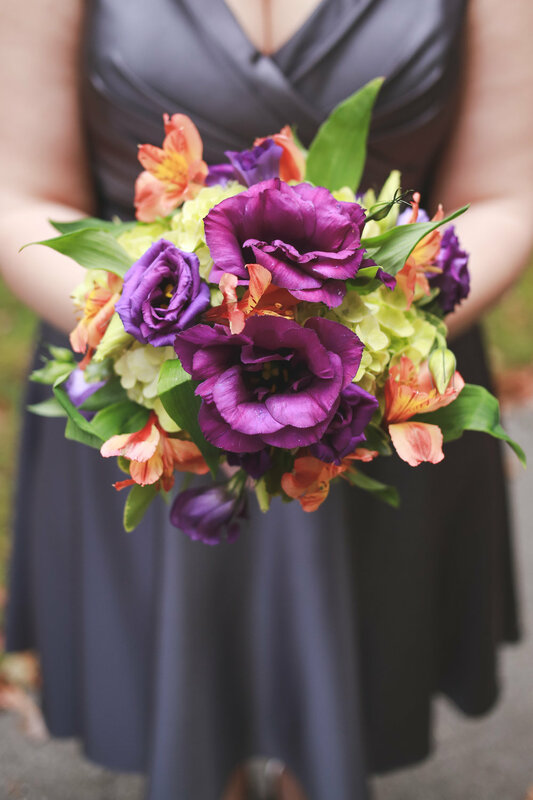 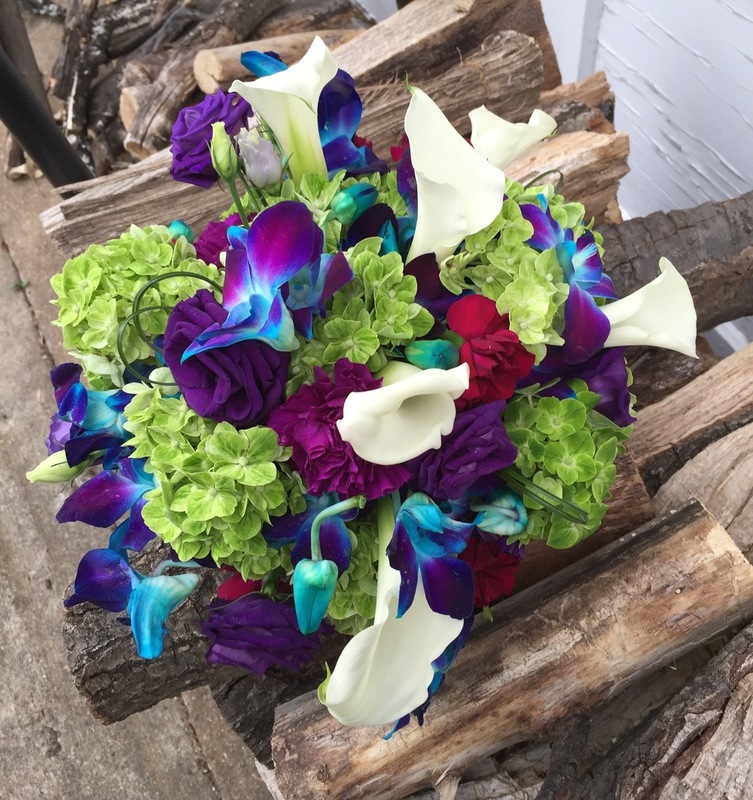 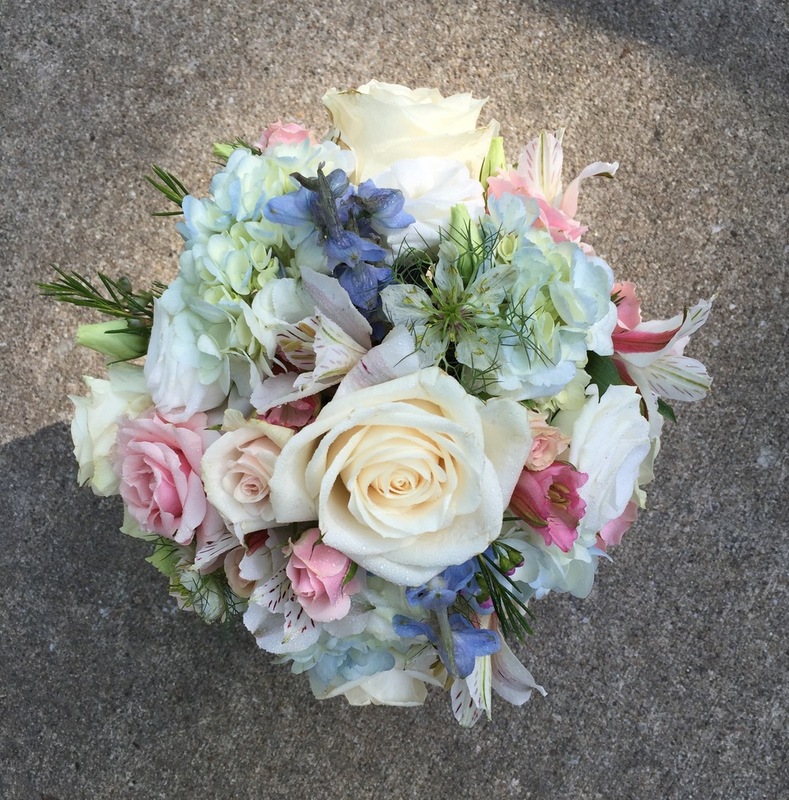 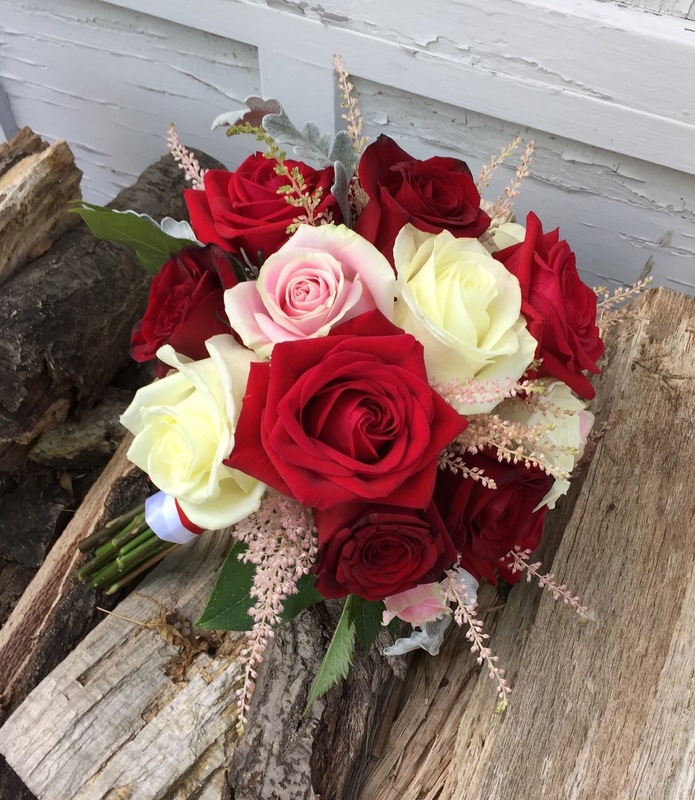 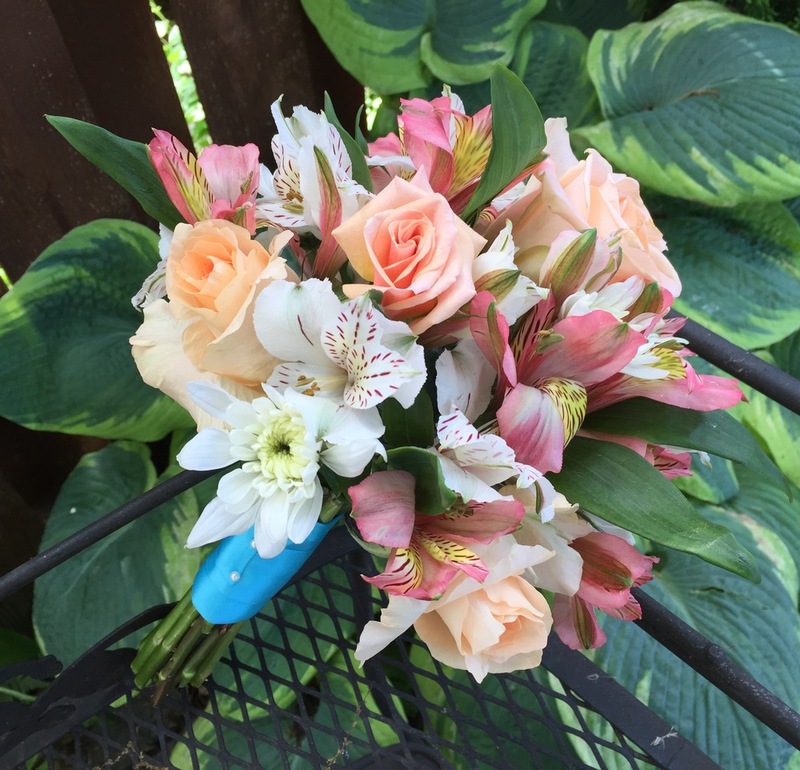 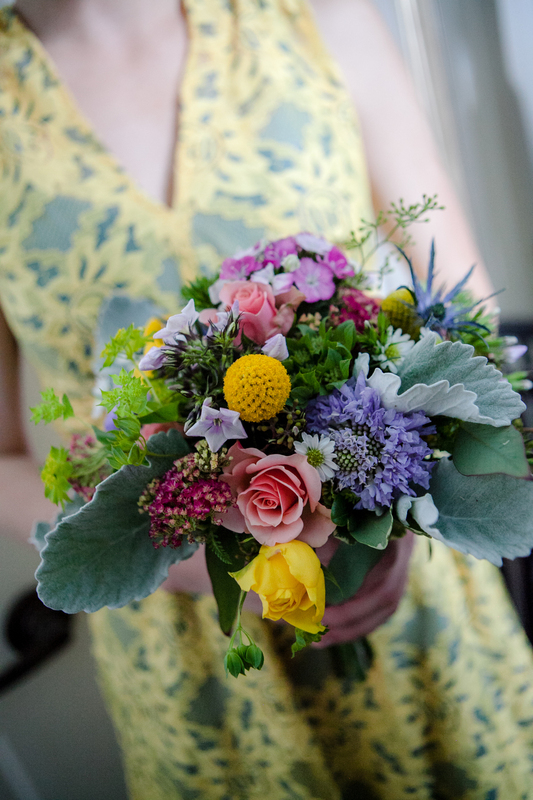 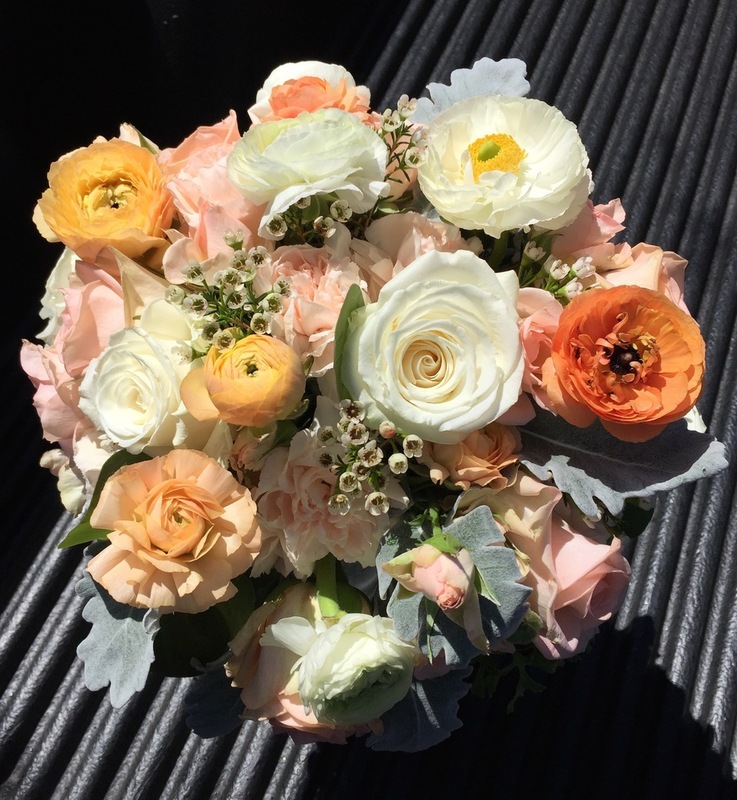 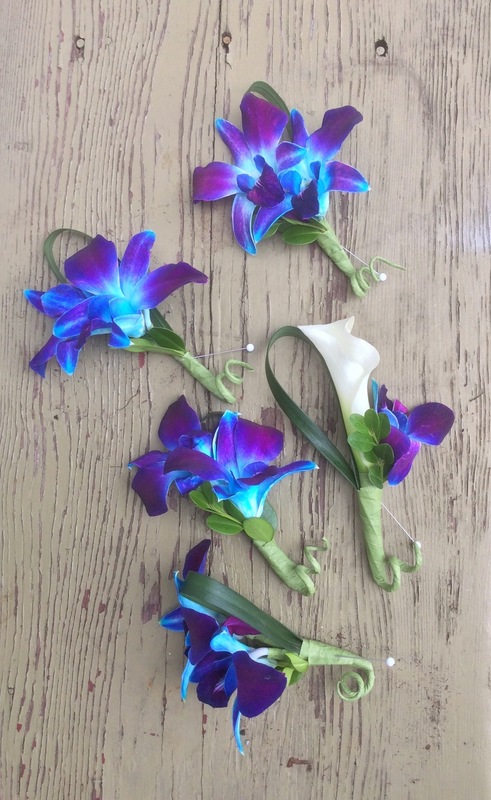 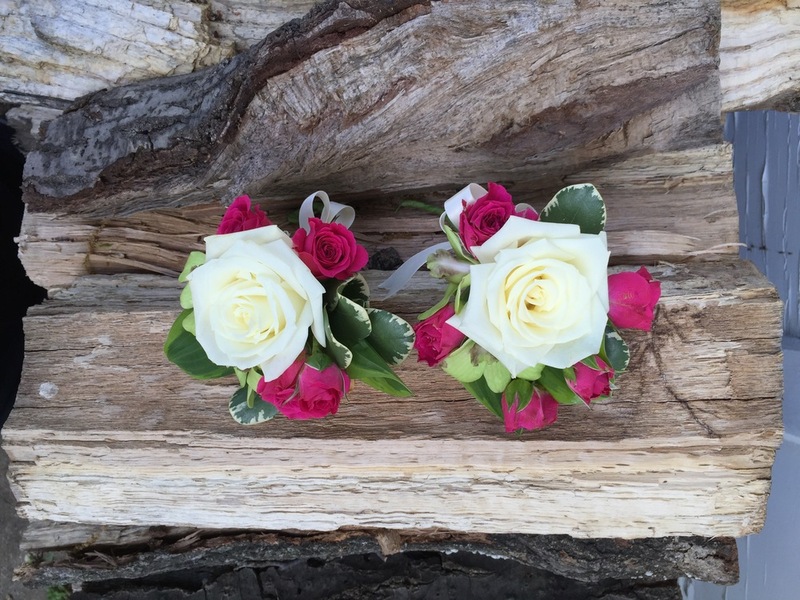 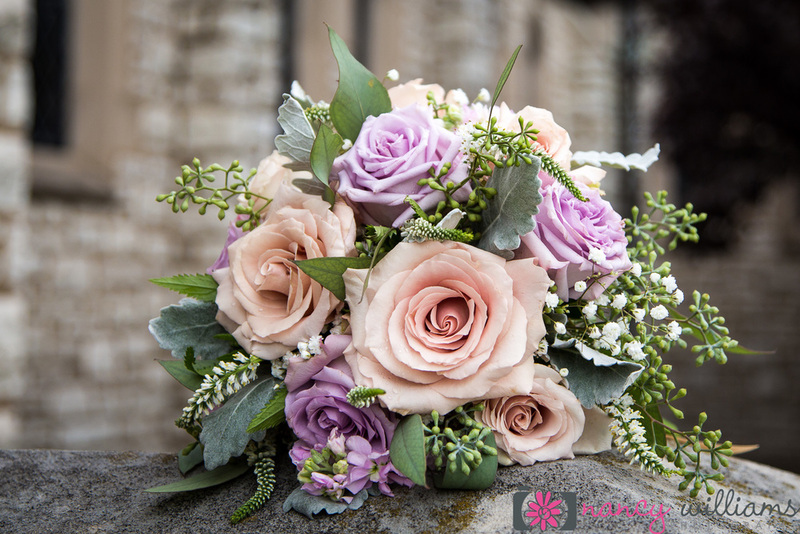 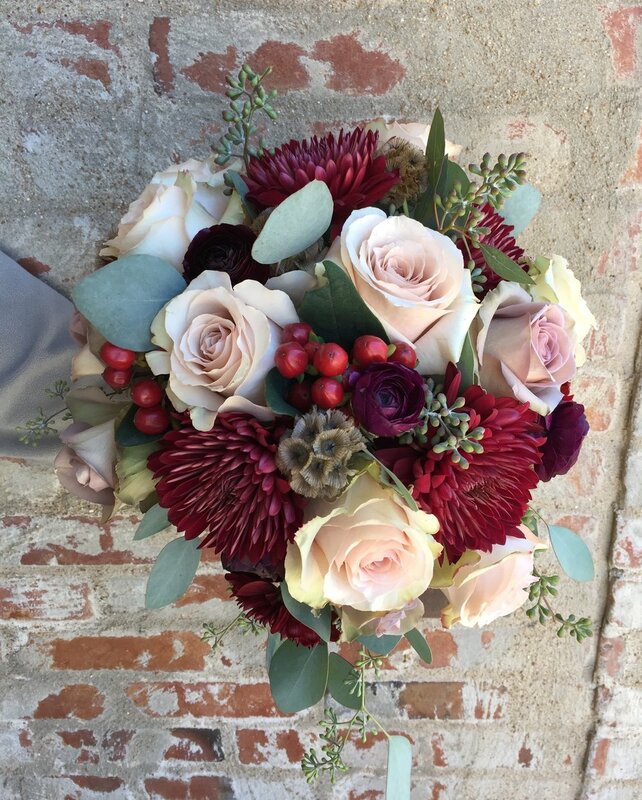 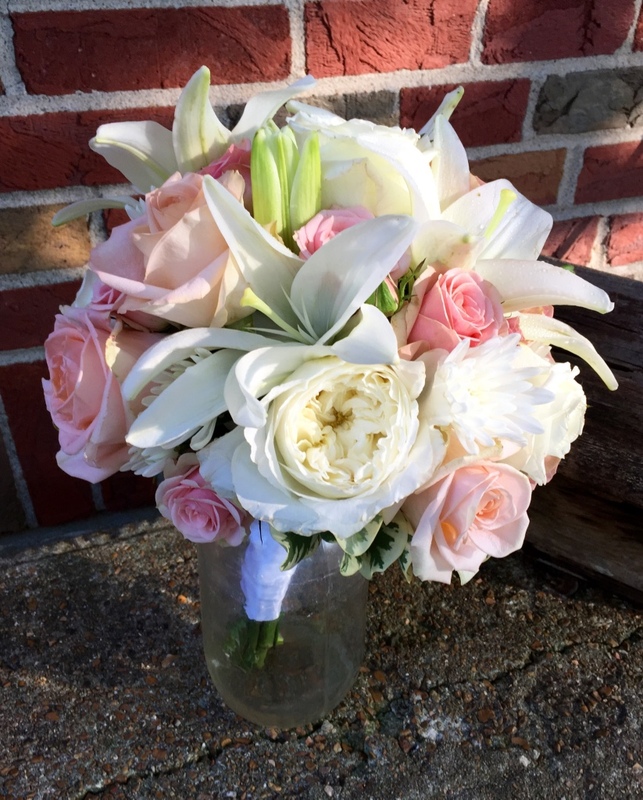 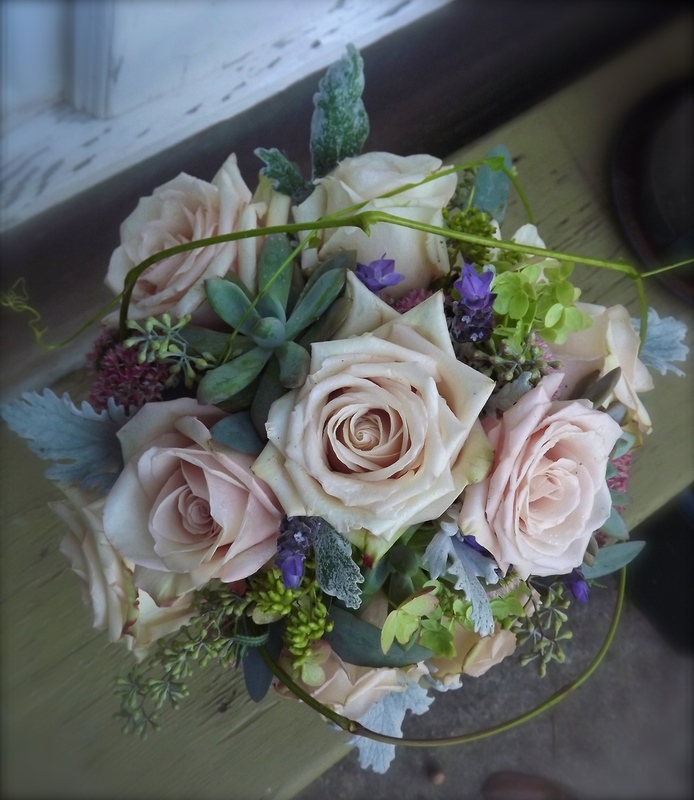 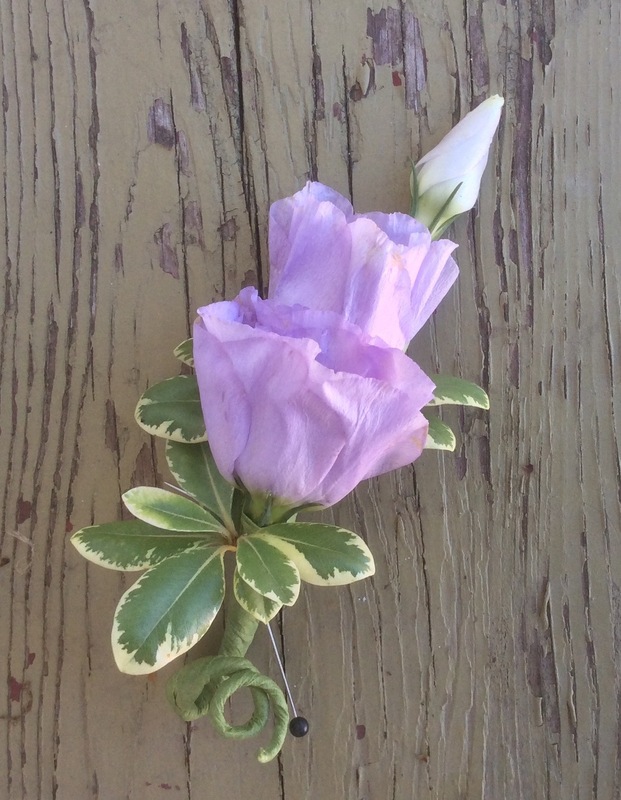 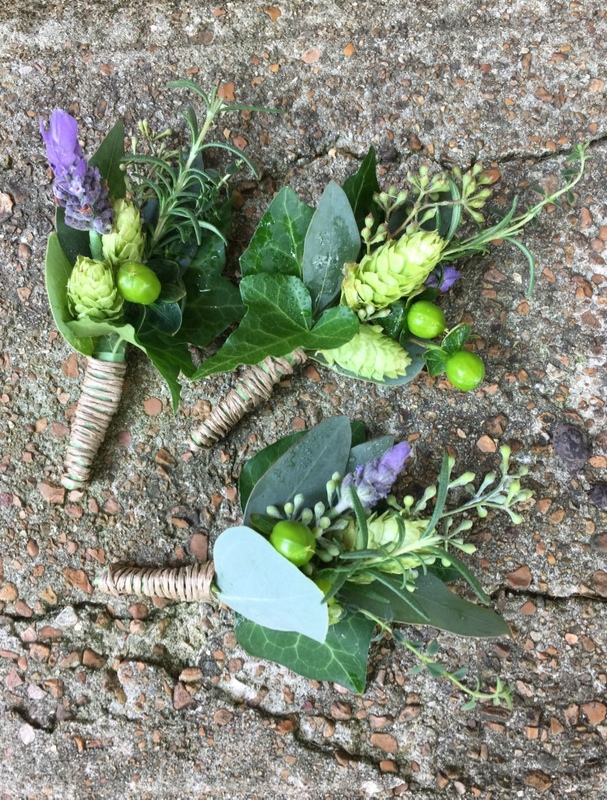 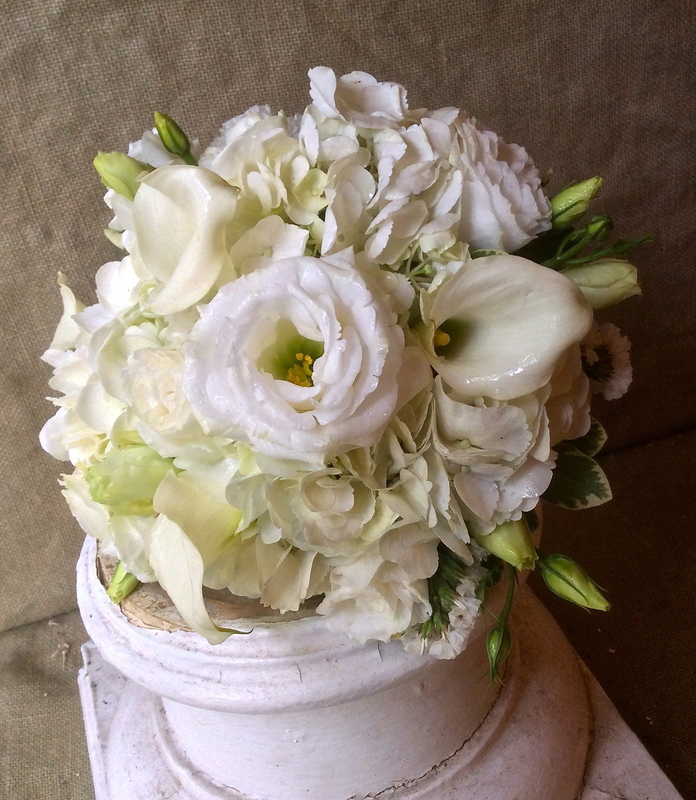 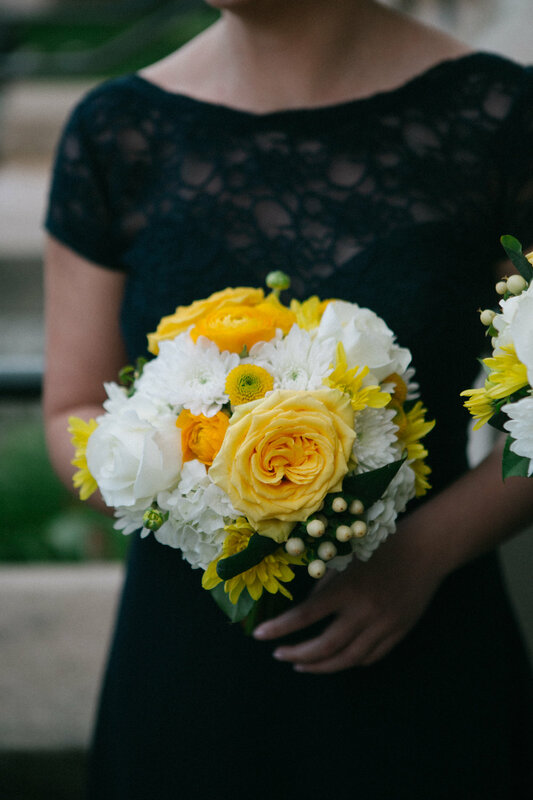 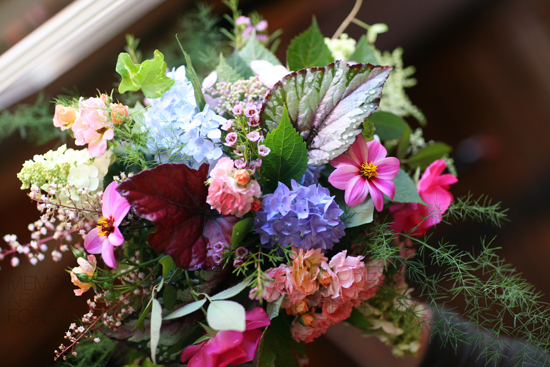 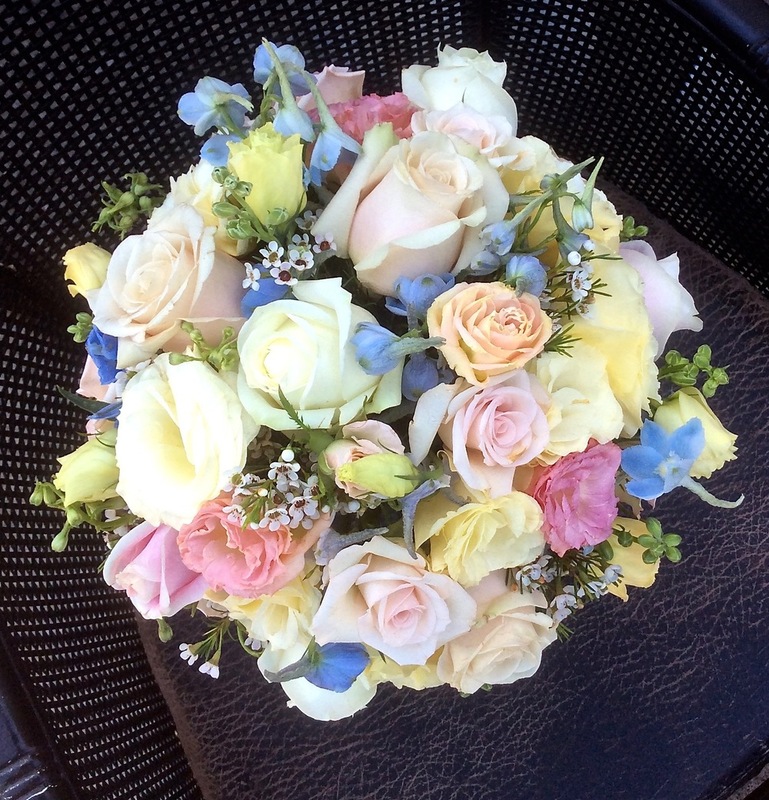 Beautiful wedding flowers for the bride and bridal party. 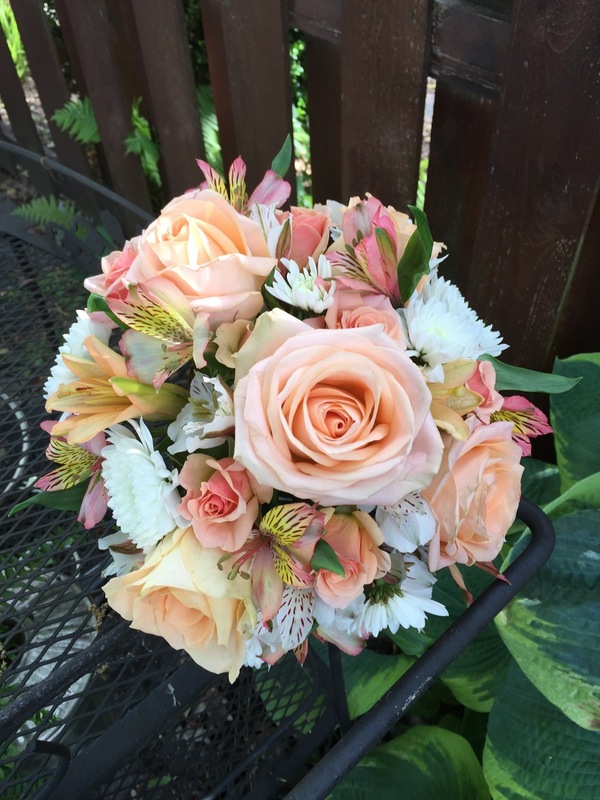 Every bride - every wedding - is unique. 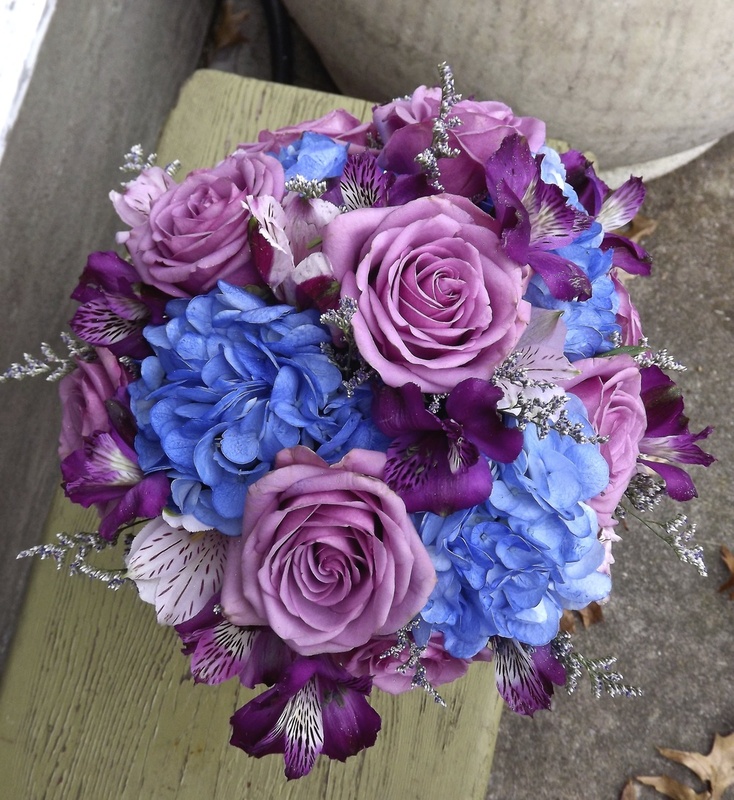 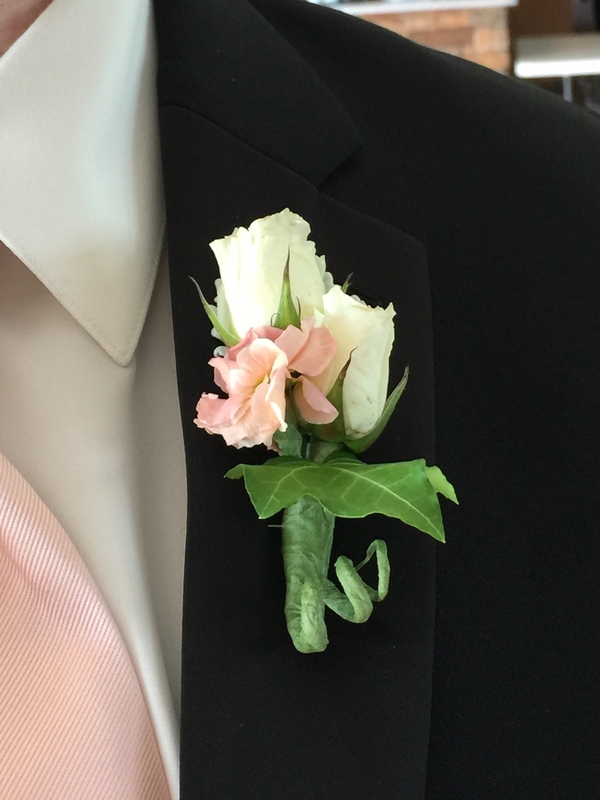 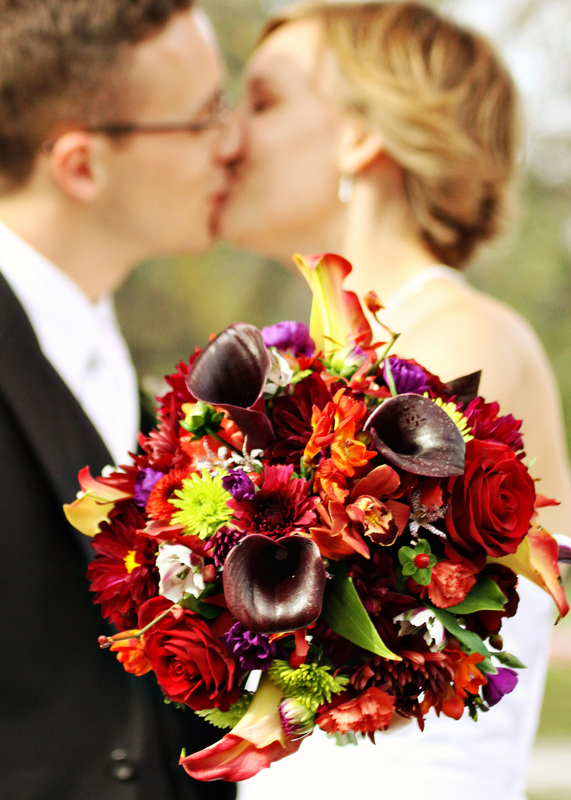 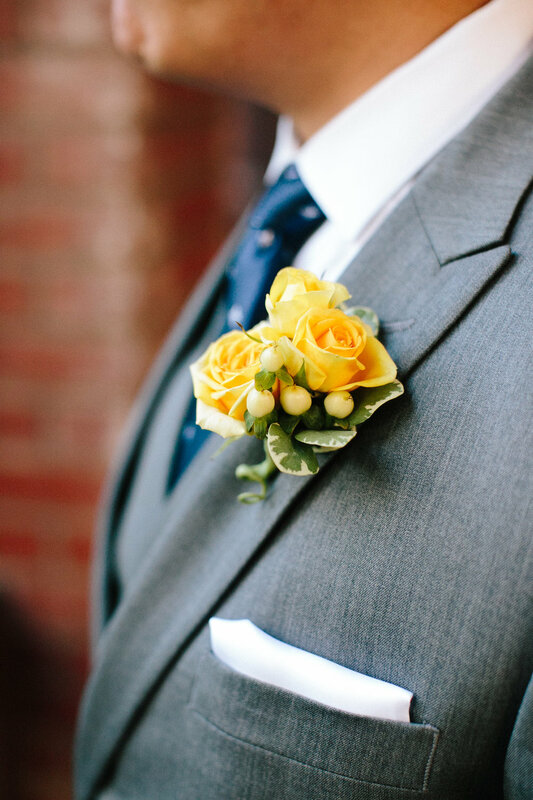 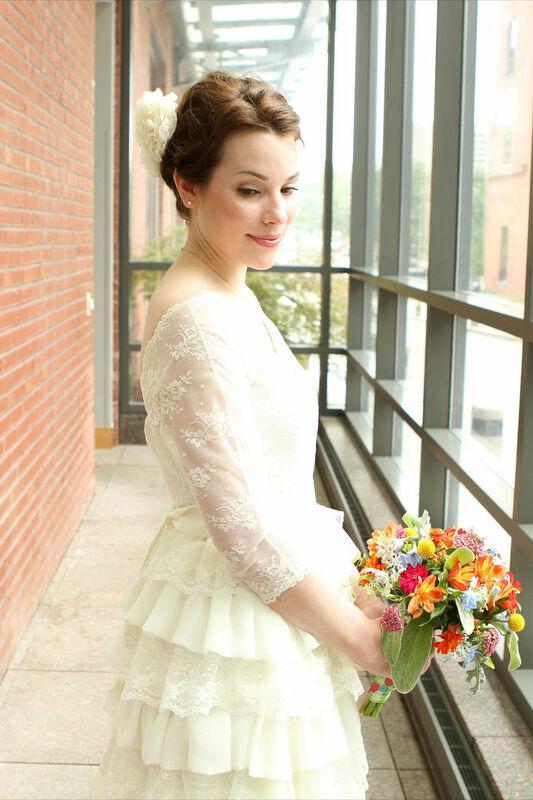 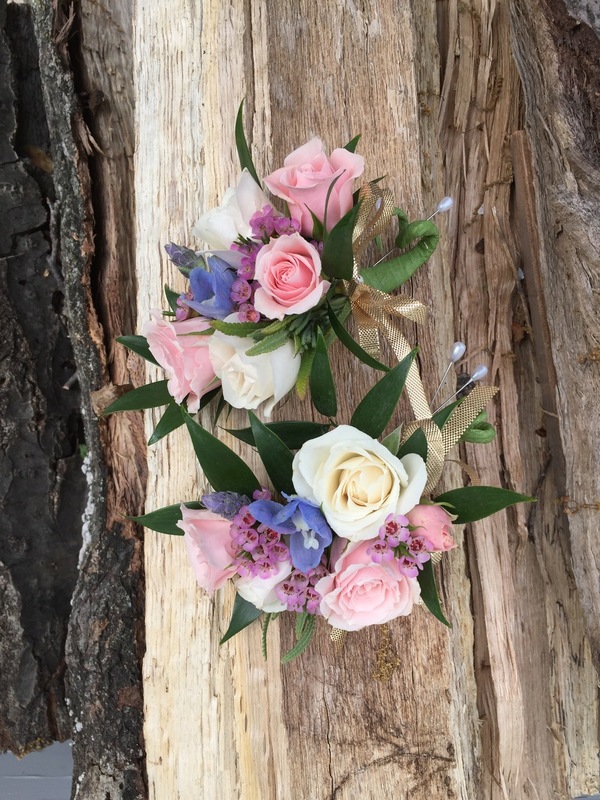 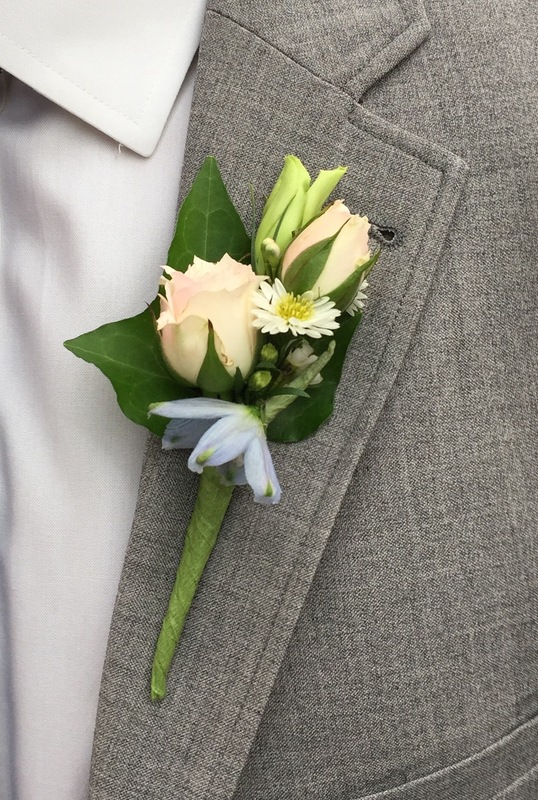 Belle Fleur creates designs that bring a memorable touch to your special day. 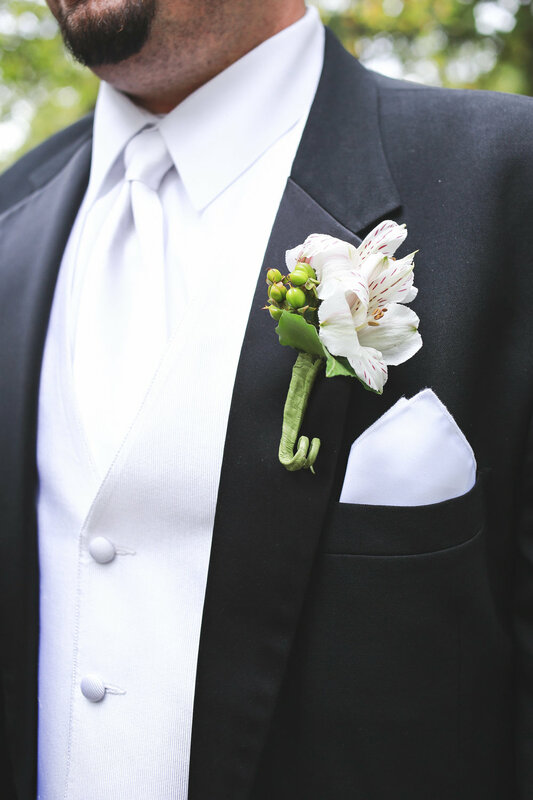 It starts when we meet with you to find out how we can best incorporate your sense of style and taste into unique wedding designs. 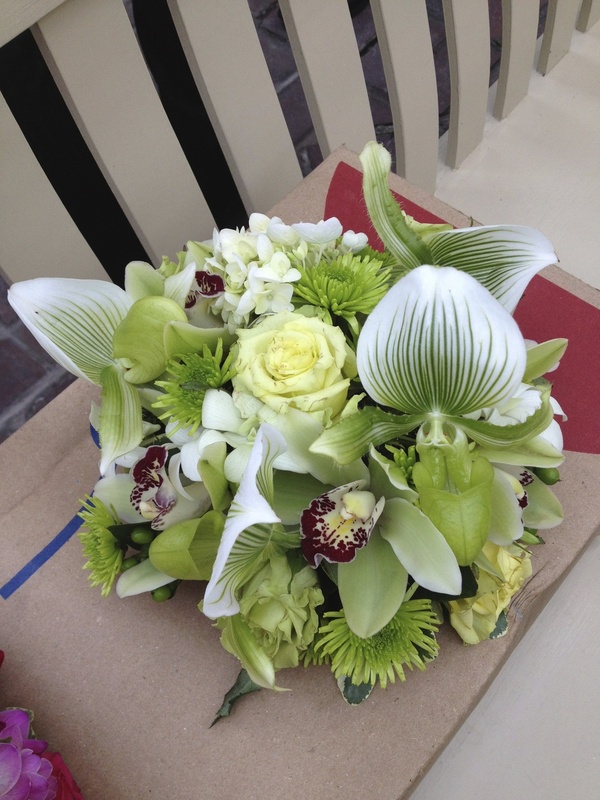 Throughout the process we provide some of the best customer service in our industry. 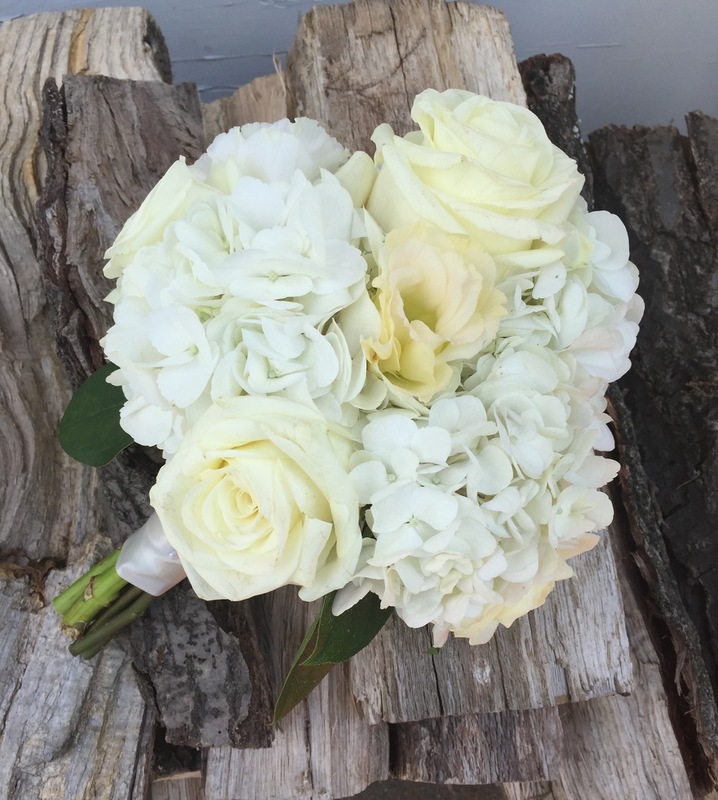 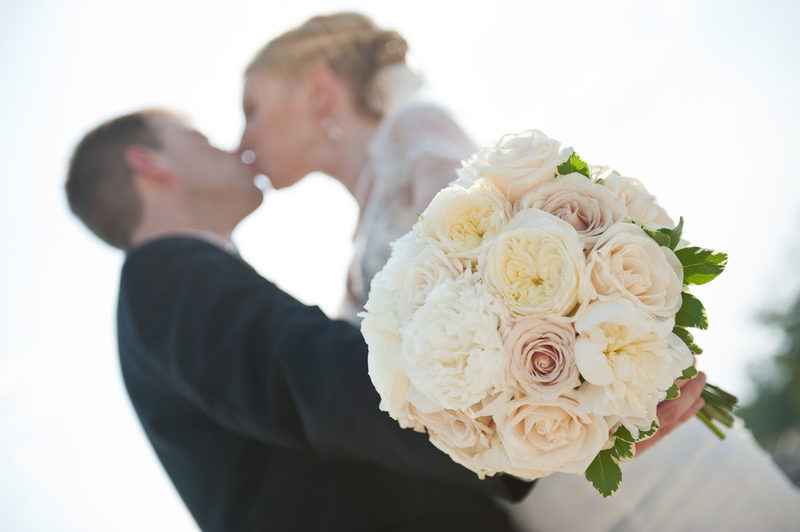 Belle Fleur will help to make your wedding as beautiful, memorable and stress-free as possible.